Driving by our office here on Rt.219, our flashing sign suggests that you should “Think Snow!” Apparently, many people did, as we continue to have the wonderful fluffy stuff falling down. 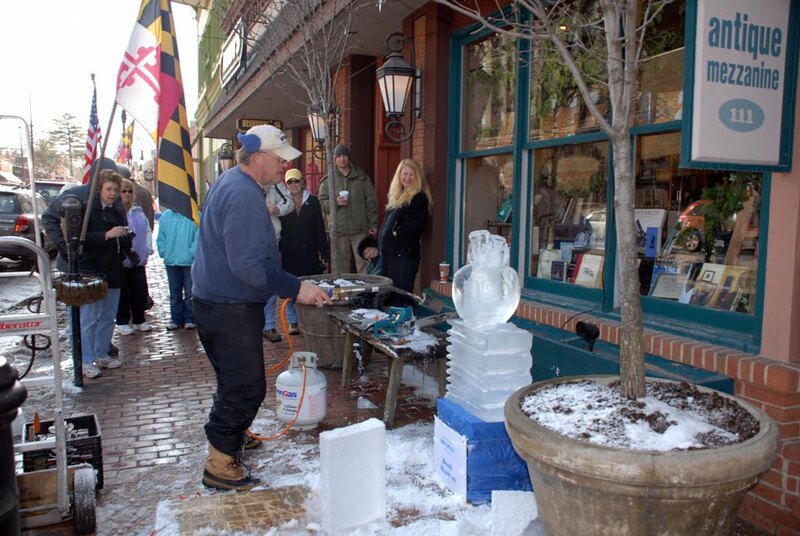 Wisp is still going strong as are other winter activities in our area. 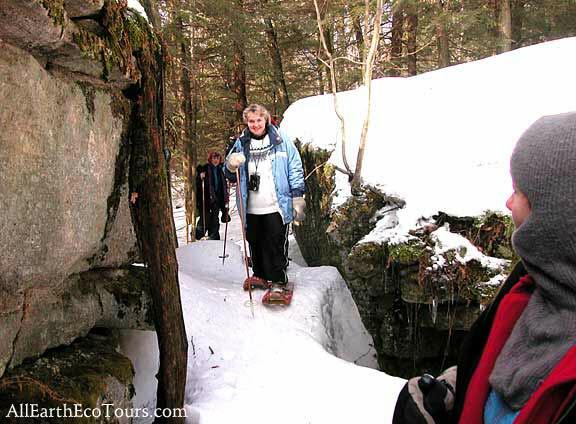 As I mentioned previously, snow- shoeing tours are an excellent family activity. Crede Calhoun from All Earth Eco Tours does these as well as cross country skiing. Definitely worth checking out. 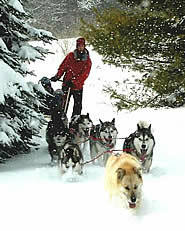 (www.allearthecotours.com or call them 1-800-446-7554) Another fun activity to check out is Husky Power dogsledding! (http://www.huskypowerdogsledding.com/ or call them 1-301-746-7200) Here you get the thrilling opportunity to be pulled by a team of Siberian huskies! You will get to visit the kennels and pet and play with the pups! Demonstrations are given on how the sleds work, how the huskies play, live, train and more. Best of all is the excitement of whisking through the trails while being led by the dog team. A Deep Creek must do! Ice Fishing @ Deep Creek Lake! v Did you know that we receive nearly double the snowfall of Fairbanks, Alaska? v Speaking of fishing, did you know that there are 26 different fish species in Deep Creek Lake? v The average winter temperature here is 29° F? 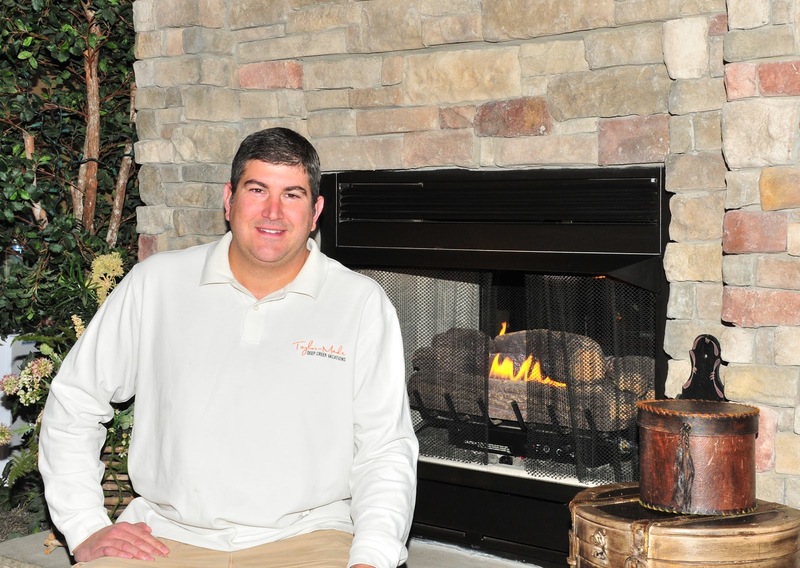 (After a day of playing outside, it’s nice to come in and warm up in front of a crackling fireplace! Heading into March, it’s still the perfect time to come and visit us here in the mountains. 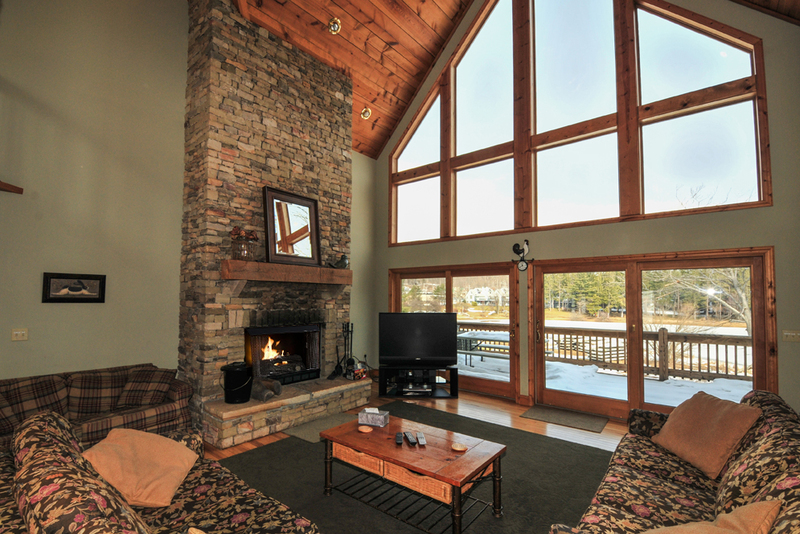 Call in and speak to any one of our Reservationist here at Taylor-Made Deep Creek Vacations (www.deepcreekvacations.com or call 1-866-351-1119 and we will happily assist you in finding the perfect home to accommodate you and your family and friends. Now is also the time to start thinking “Summer”! Imagine enjoying hot summer days swimming and playing from your lakefront home! Have special needs or amenities that you desire with your home? No problem as all of our Reservationists are very familiar with each home and the location so we can help answer any questions that you may have. If by chance, we don’t know, we will find out for you! The snow continues to fall, the air is wonderfully crisp and we can’t wait to see you at the lake!